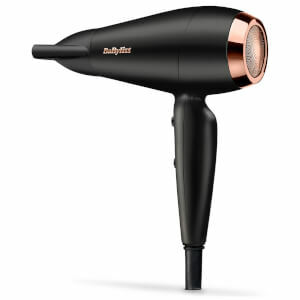 Achieve salon-worthy results at home with the BaByliss Salon Pro 2200 Hair Dryer. 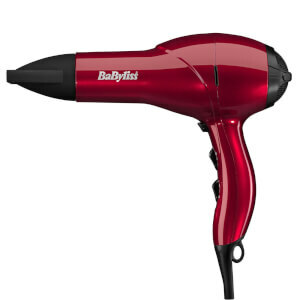 Powered by an AC salon motor, the hair dryer delivers reliable, ultra-fast drying power with a powerful airflow for professional performance. 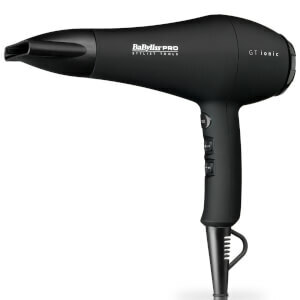 Built with Tourmaline-ceramic technology and smoothing ionic conditioners, the hair dryer will help to tame frizz for a smoother, shinier and healthier-looking blow dry. 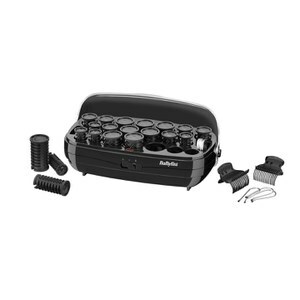 Its variable heat and speed settings allow for customised styling and ultimate control. Also has a cold shot button for locking your style in place.